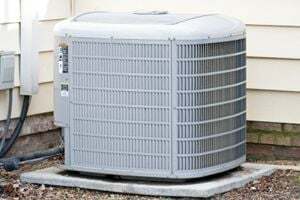 Comment: Need to replace split air conditioner/heating system. Air conditioner is on ground and heating in attic. Comment: York Unit H3RCO60S06A installed via Del Webb Sub. in Fall 2004. Units working and have given good performance. Want to replace. Comment: I live in a park model RV and the unit is old and inefficient. Also think the duct work needs some repair. Surprise HVAC & Air Conditioning Contractors are rated 4.78 out of 5 based on 2,438 reviews of 47 pros. Not Looking for Air Conditioning Contractors in Surprise, AZ?